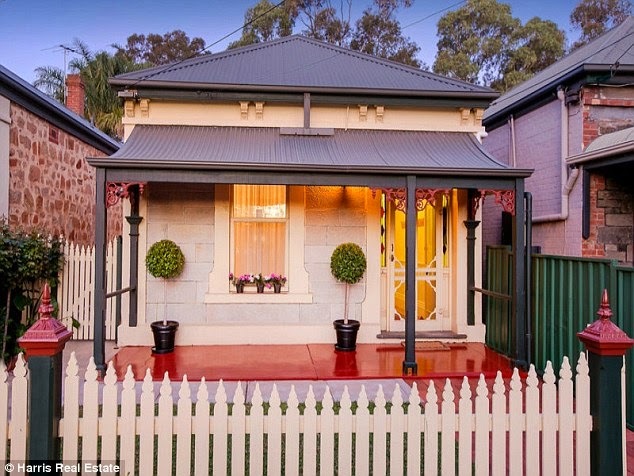 Revealed: Australia's top 10 suburbs for sellers.... so is now the time to put YOUR home on the market? With property markets heating up across the country, now could be a perfect time to put your house on the market. New data from realestate.com.au revealed the top 10 suburbs booming the housing market, ranked according to supply and high demands from buyers. Read More..